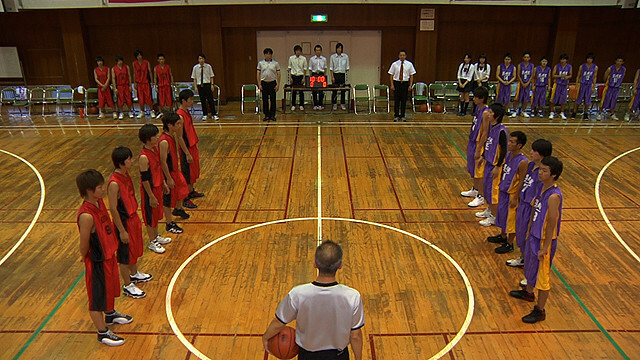 Koji, Yuta and Kayo are childhood friends, dreaming of playing in the basketball national championships. They play on the same basketball team at high school. The friends really want to win, but, they keep losing and even get used to loosing. 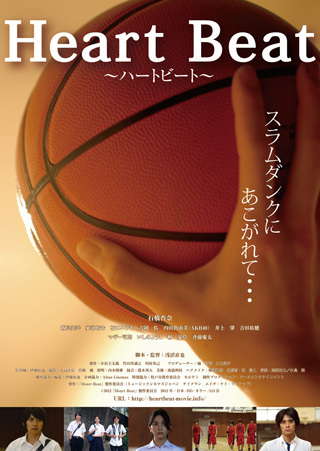 Then one day, Kayo quits the basketball team without telling Koji, Yuta, or her teammates why. The reason why Kayo quit the basketball team is to live with her mom, who was just discharged from the hospital. Kay's mother is a recovering alcoholic. Koji, Yuta, Itpei, & Tooru practice hard for the upcoming games. Meanwhile, Kayo wants to go back to the basketball team, but, at the same time, Kayo wants to save her mother.